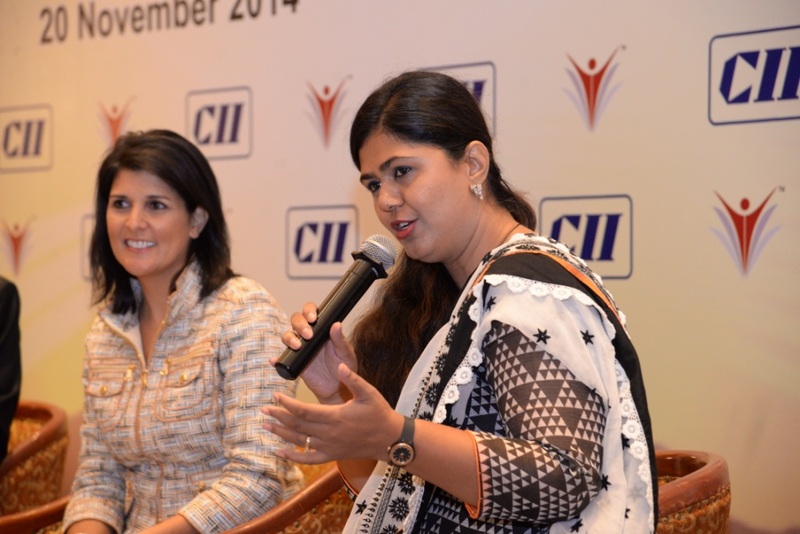 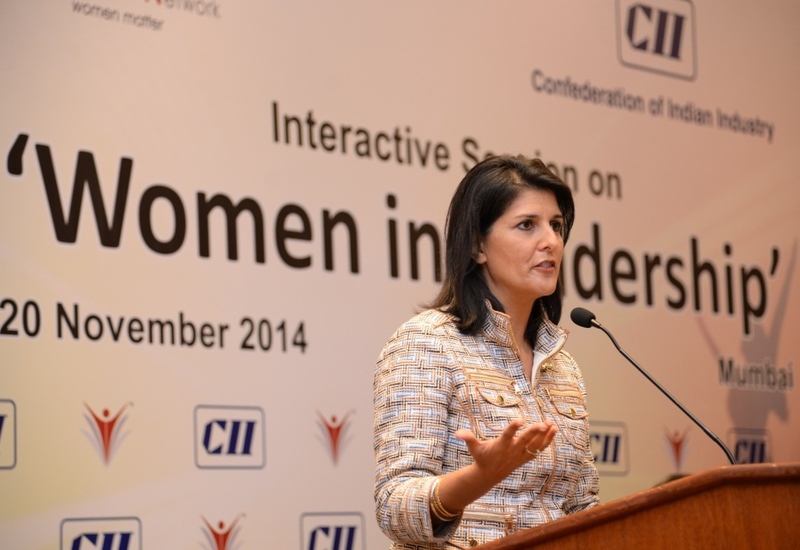 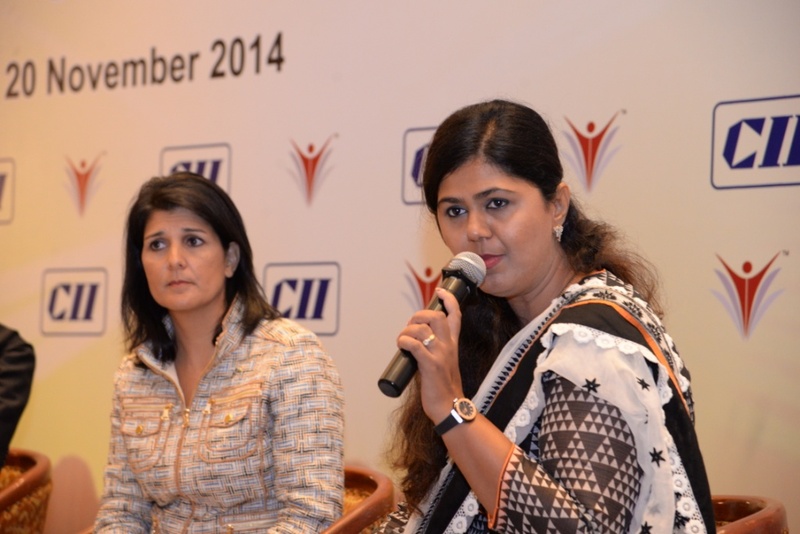 CII – IWN organized an interaction with Ms Nikki Randhawa Haley, Governor South Carolina, USA and Ms Pankaja Munde, Minister for Rural Development & Water Conservation, Women & Children Development, Government of Maharashtra on Thursday, 20 November 2014. 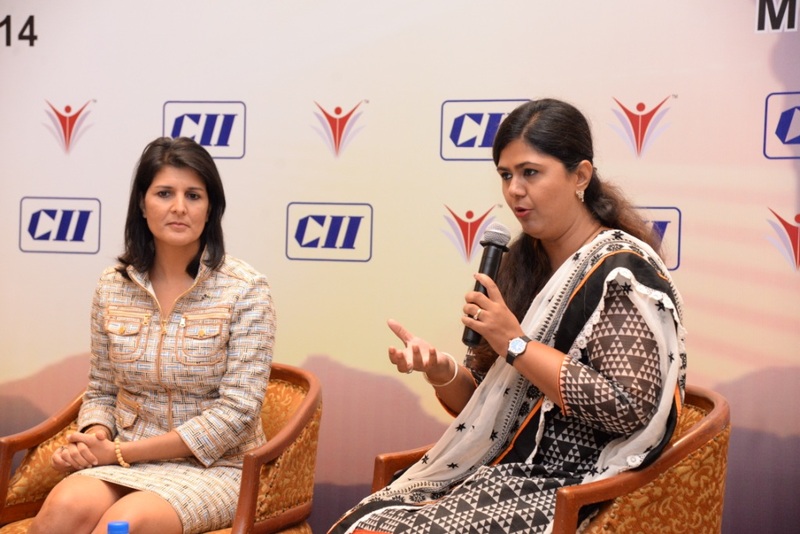 The discussion focused on the strengths of a women and how as leaders they make a difference to the society and economy at large, the issues faced by women are similar worldwide. 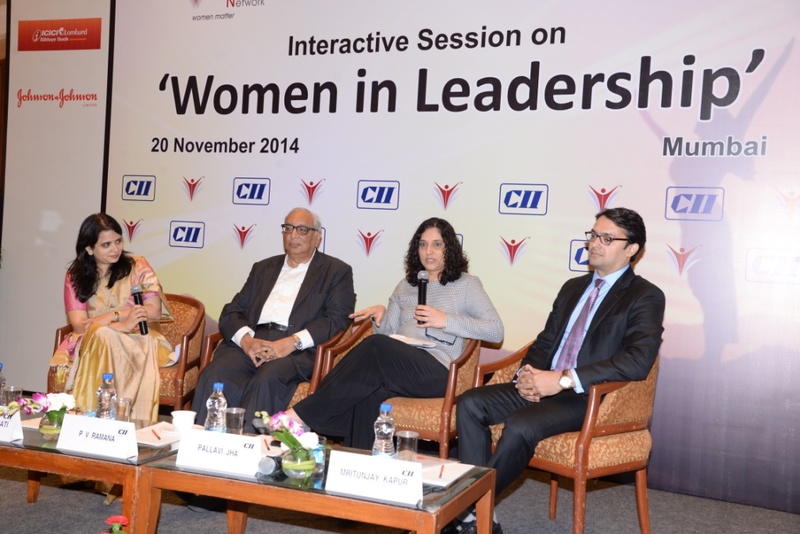 Ms Haley shared her life experiences and how she managed her career to become a successful leader. 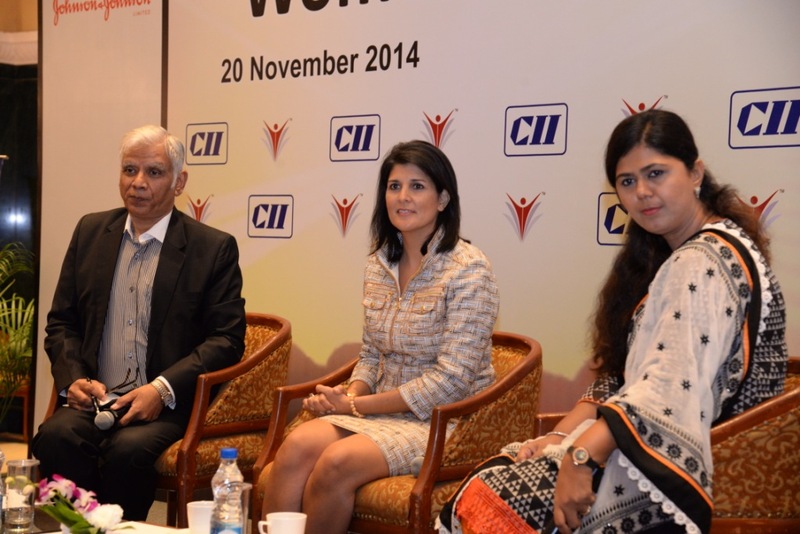 The discussion revolved around how empowering women and bringing them in leadership roles could make a positive difference across the globe.